Small and stylish, this loop bag crochet pattern is designed to be spacious enough for everyday wear. 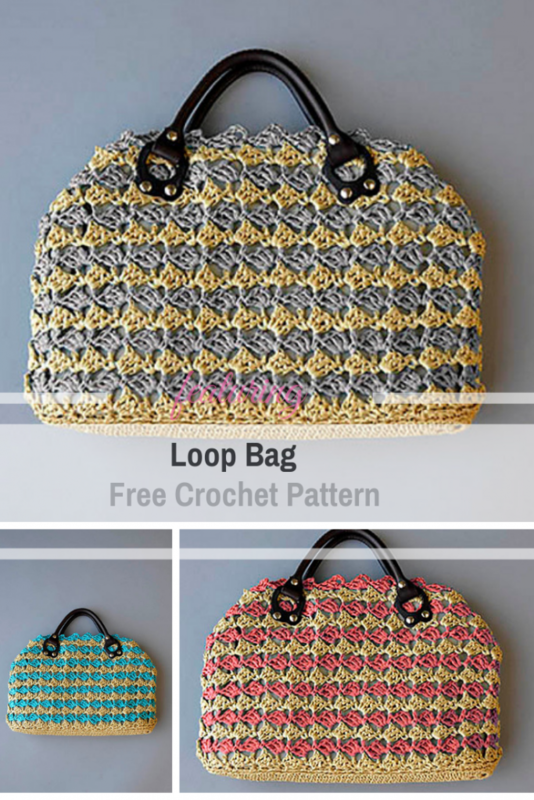 Loop Bag free crochet pattern designed by Universal Yarn looks great in different color combos so you can make it in a multitude of colors for gifts or to use for many purposes. 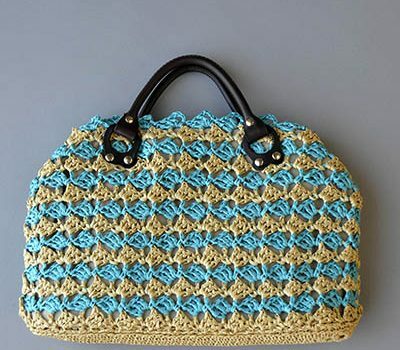 Including as a crochet project carry along bag, in style! Thanks to Universal Yarn for the article inspiration and featured image.